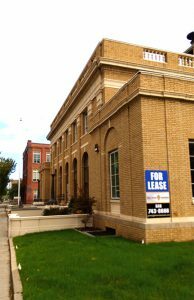 Glen Street Associates completed a $2 million renovation of the former Glens Falls post office. As Glens Falls and the surrounding region continues to experience growth in the business, educational, industrial and healthcare sectors, it is also balancing new growth with a commitment to rehabilitating and modernizing older existing structures to preserve the region’s history and aesthetic. Peter Hoffman, his wife and business partner, Suzanne Hoffman, have taken on 17 projects in as many years. Their interest in expanding opportunities in the region and also preserving some of its architectural beauty keeps growing. “We have been in the commercial market in Glens Falls since 2004, and every year we see more progress,” said Hoffman. Work began on the post office in May.Hoffman said it is ready for rental, with several interested potential tenants. He said that he expects there to be about 45 people working there within the next six months, which he calls a “big ripple in a little pond.” An additional influx of business and consumers will make a big difference in the local community. 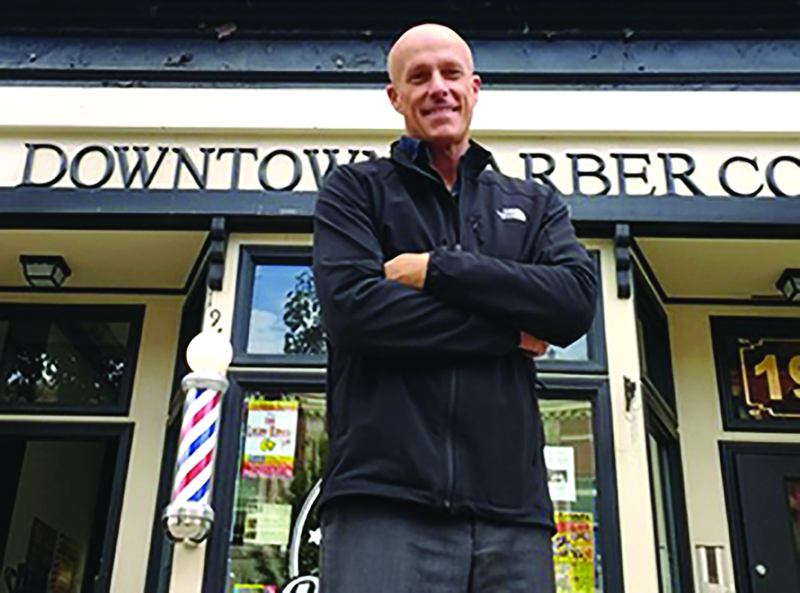 Ted Wilson, owner, All -American Properties, with offices in Glens Falls and Chestertown. 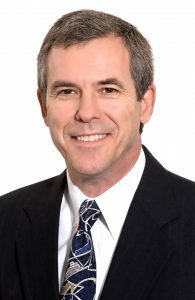 For Warren and Washington counties, the real estate news is mostly good, according to Ted Wilson, owner of All -American Properties with offices in Glens Falls and Chestertown. Wilson and his team of 22 agents have seen markets at their worst, their best and somewhere in between. He described the current residential market as “stable,” noting that the statistics from 2017 and 2018 are pretty similar. It could also be called a “flat” market, but Wilson is quick to point that he would rather have a stable market over one that is in decline. For years, interest rates were a strong determinant for people contemplating entering the real estate market. Wilson said that rates have remained low for so long and they are no longer the determining factor they used to be. “Nobody even seems to think of them anymore,” he said. Unless they rise, which some indicators are pointing to for the future. However, the bygone days of 8, 9 and even 10 percent interest rates are dim memories for most home buyers, with first-time buyers having no experience with higher rates. 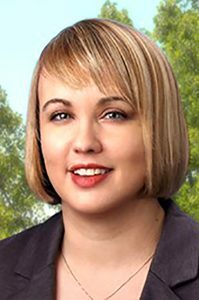 Jennifer Tysn is a business law attorney with Bond Schoeneck & King. Whether your business is just starting up, expanding or relocating, a key concern for most businesses is finding the right space. That process can be fraught with difficulties, especially when it comes to negotiating the lease. Most landlords will present prospective tenants with a draft lease that is very favorable to the landlord. This means that when negotiating with the landlord, it is easy for tenants to overlook issues that may cause problems in the future. What are the “premises” and how can you use the space? The space that is being leased should be defined clearly. If the lease references square feet, make sure it is clear whether rentable square feet or usable square feet are being discussed. Additionally, you will want to be clear about when, and how, you and your employees or customers can use common areas of the building, such as hallways and common restrooms, as well as parking areas. The lease should also specify who is responsible for cleaning, maintaining and making repairs to these areas. Alfred Testa, vice president and senior commercial banking relationship manager, NBT Bank. Regardless of whether commercial property owners have one or multiple properties, are looking to acquire new property, or renovate or develop new space, financing is always an integral part of the process. In Glens Falls, old spaces are becoming new again as a resurgence in millennials is driving new demand. In Saratoga Springs, continued growth downtown is bringing more residential development and mixed-use spaces. Whether your focus is on multi-family housing, self-storage, mixed-used properties, office space or retail, the opportunities for commercial property acquisition remain strong. But without a good relationship with a commercial banker, getting through the process can be very challenging. Taking time to ask questions up front could help you avoid three of the most common frustrations when it comes to commercial financing. It’s important to have a banking partner that understands the market and can move through the process quickly, whether funding at closing or construction over time. 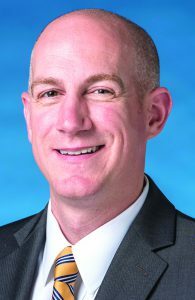 Locally, NBT Bank believes a reasonable expectation is to be able to meet within a few days of the commercial property owner’s outreach to a loan officer. After that initial meeting, the application process begins, followed by bank underwriting, and ultimately a commitment letter once the bank approves the loan. 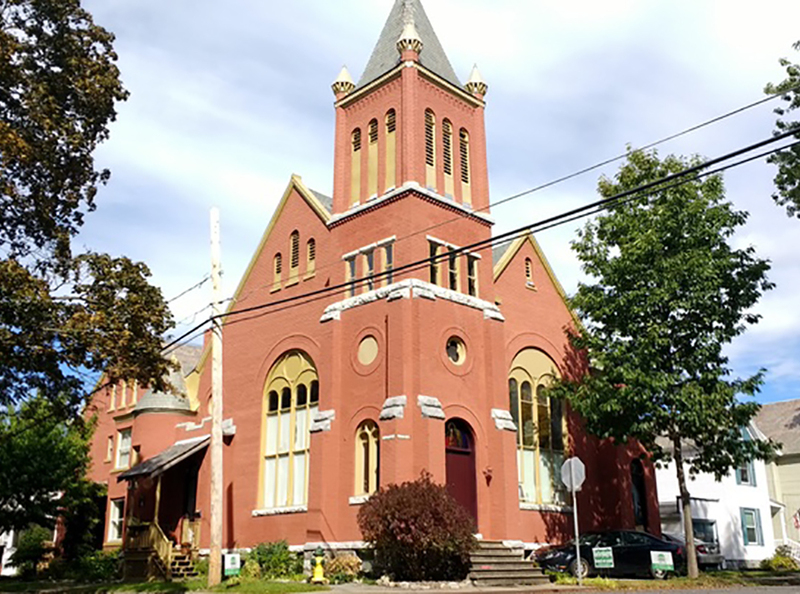 This once-abandoned church on the corner of Grove and Garfield avenues in Glens Falls was restored as a residence and a space for the arts by Esmond and Danielle Lyons. Esmond and Danielle Lyons are one couple who have made a significant impact on their neighborhood with a dedication to restoring a Glens Falls church and rectory and transforming it into a space for yoga and the arts, as well as a private residence. Esmond is a painter of murals and Danielle, who is also a painter, designs and creates jewelry and teaches yoga. When they discovered the abandoned church on the corner of Grove and Garfield avenues in Glens Falls in 1995, it had been neglected for at least 30 years and there was a “condemned” sign on the front. The church had originally been sold to a private individual. It changed ownership two more times after that. Each previous owner had bought it with the intention of restoring it. But that never happened. 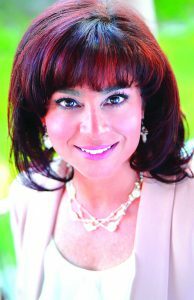 Kim Salerno is the Principal in Salerno Law PC in Ballston Spa. Clients we represent who are buying their first home typically have little experience with real estate. Attorneys can hold their hand through the entire purchase from contract review right through to the closing and explain each step to them along the way. Commercial clients, on the other hand, are usually more sophisticated with the real estate world and often know exactly what they want. The attorney-client relationship, therefore, can vary greatly between the two types of clients. Residential transactions do not vary dramatically, as they are generally single-family homes and the legal issues are generally the same. As compared with commercial transactions, depending upon the type of property being purchased, the transaction can be much more complicated because there are so many different factors to consider for the client. Are you purchasing an office building, apartment building or multi-use with leases? Time should be taken to review the leases in detail and if necessary, negotiate changes to the leases with the seller and tenant. Depending upon your plans for the units, the sales contract should include language limiting the seller’s ability to engage in any new leases without the buyer’s approval. 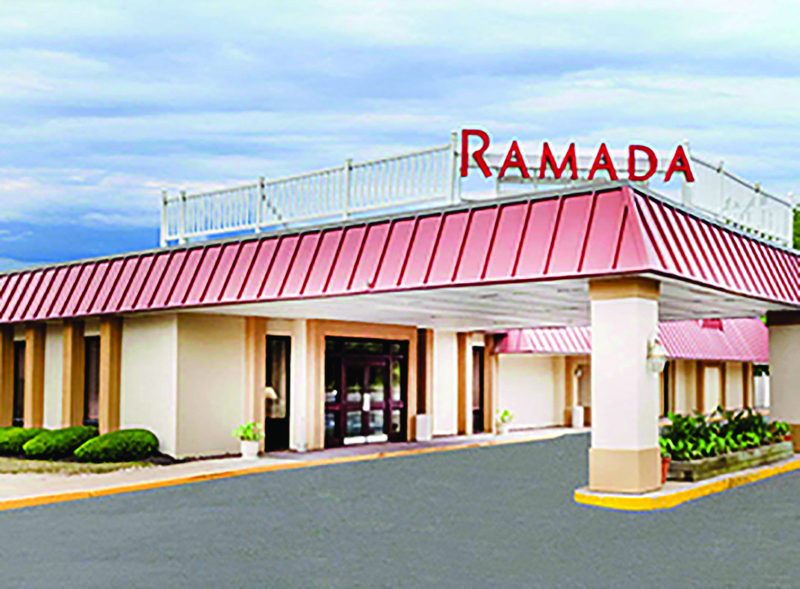 The Ramada Queensbury/Lake George, a 110-room hotel in Queensbury was sold in September for $3.2 million to Velanja Hirpara LLC. Some renovations are planned. The Ramada Queensbury/Lake George, a 110-room hotel at 1 Abbey Lane, Queensbury, has new owners. According to the Muroff Daigle Hospitality Group, Ramji Patel and family sold the hotel to Paresh Patel, Darsham Patel, Minesh Hirpana and Akash Patel. The transaction closed on Sept. 26 for a price of $3.2 million, said Mitchell B. Muroff, Esq., principal of the Muroff Daigle Hospitality Group. Muroff Daigle Hospitality Group represented the seller, MPRV Enterprise LLC, in the transaction and was also responsible for securing the buyer, Velanja Hirpara LLC.